Calvin Weaver, a native of Hornell, NY, is pursuing a master of business administration from the University at Buffalo School of Management and a juris doctorate from SUNY Buffalo Law School. He received a bachelor of science in natural systems science from Le Moyne College in 2009. Prior to graduate school, Calvin worked for the New York State Department of Labor, where he provided employment services to hundreds of residents in Allegany and Cattaraugus counties. This experience impressed upon Calvin the need for job creation and long-term prosperity in Western New York and motivated him to pursue a dual degree track. Calvin plans to use his legal and business education to advance economic development efforts in Western New York. Upon graduation, he would like to work in business organization and consulting. Particularly, Calvin hopes to help entrepreneurs and established businesses take advantage of incentives for green business innovation and other sustainability initiatives. 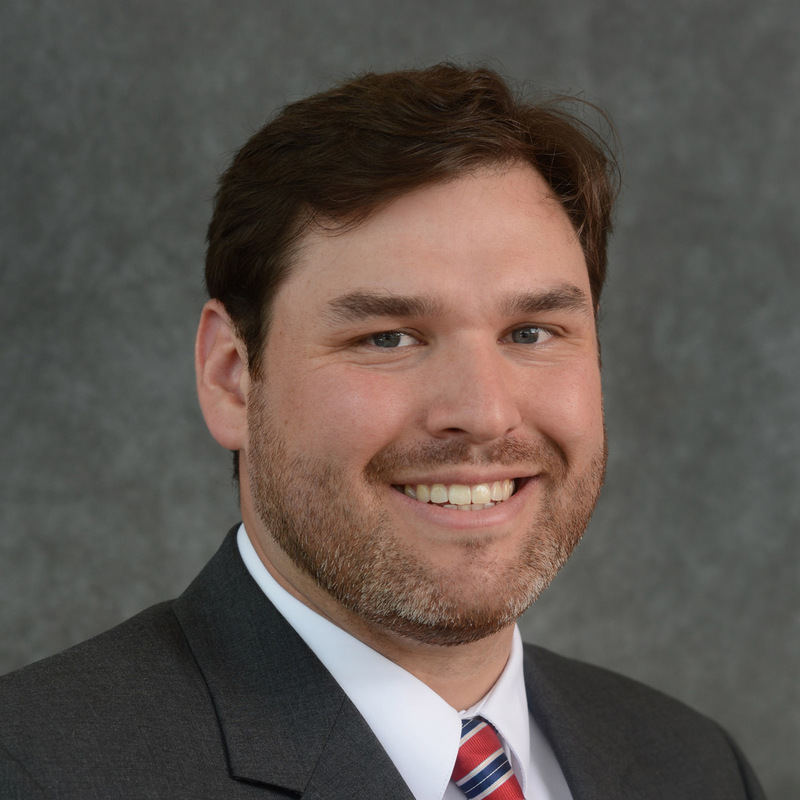 Calvin currently serves as a publication editor on the Buffalo Law Review. When he is not at school, Calvin enjoys biking around Buffalo and exploring its parks with his English bulldog, Cici.